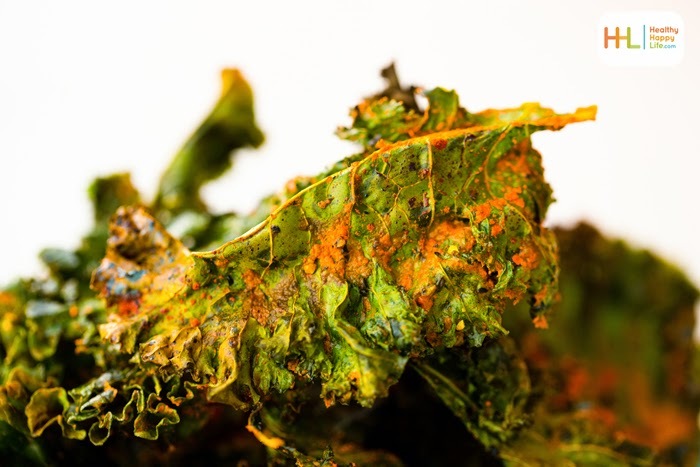 The best part about devouring an entire batch of freshly-made kale chips is that it feels oh-so-naughty going crunch-munch-crunch, but in the end you can basically say, "Hey, I just ate a huge salad!" Nutrition score. 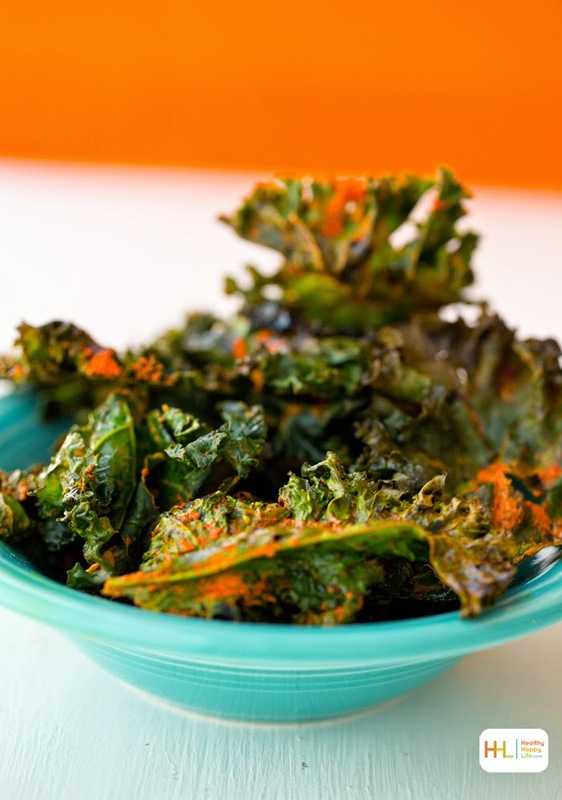 These not-so-spooky, vampire-not-approved, Halloween-approved, Garlic Turmeric Bold Kale Chips are frightfully fun and just may give your taste buds a wake up call with their spicy flavor and bold garlic bite. 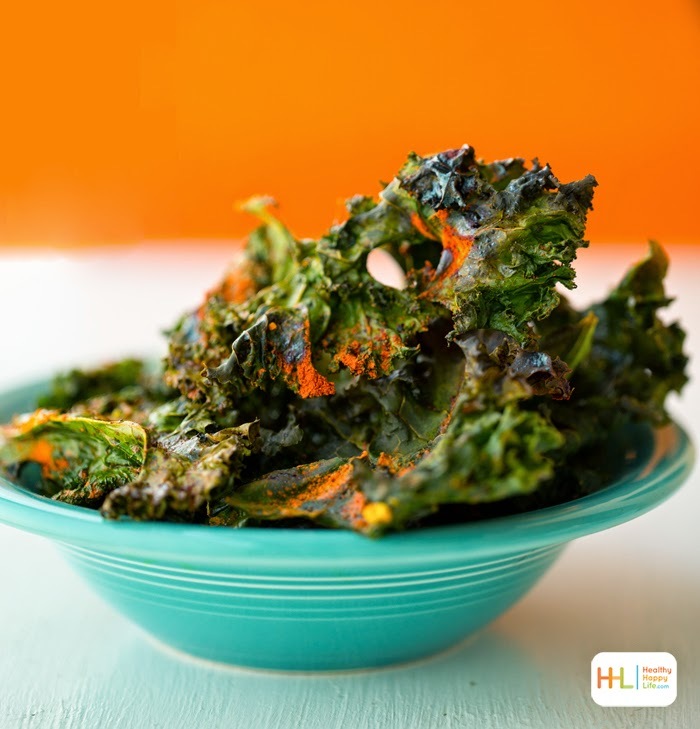 Each orange-tinted chip is loaded with yummy flavors and kale superpowers for a very healthy Halloween snack. These chips are amazingly unique because they use virgin coconut oil as the oil and that makes the flavor incredibly dreamy. You just may moan like a spooky ghost when you bite into one of these ruffled green bites. 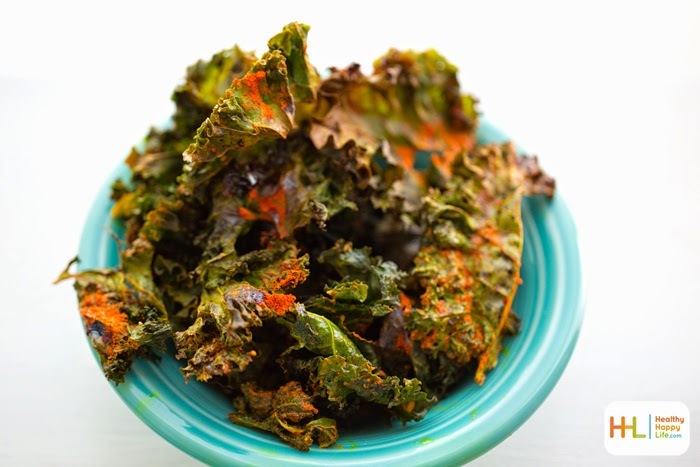 Plus, this is a QUICKIE version recipe using un-soaked cashews and a super fast broiling method for kale chips. Get my recipe! Three notes before we get back to the CHIPS!.. 1. THANK YOU THANK THANK YOU for your supportive response and sharing of my blogpost #WellnessGetsReal. Seriously want to reach out and give each one of you guys a big bear hug. Yes, I am a hugger. 2. Enter the Natural Life giveaway! It ends soon! So now back to these AH-MAZE-ING chippies.. 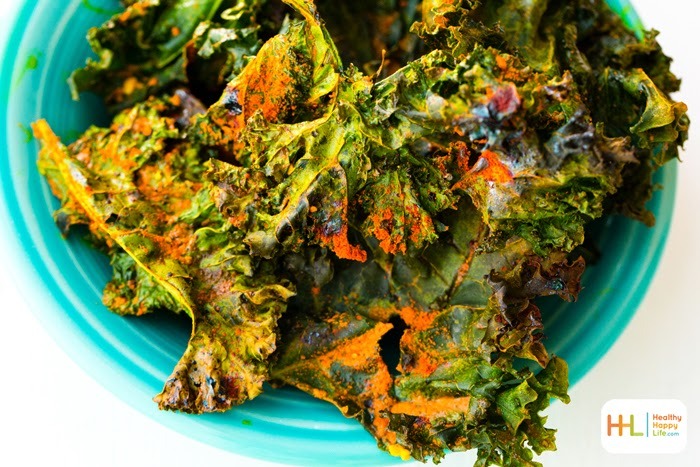 These garlic and turmeric flavored kale chips have a spicy bite and delicious super crispy and light texture from the coconut oil. This quickie version recipe uses non-soaked cashews and a broiling method for very quickly making the chips! Start by preheating the oven to 400 degrees. 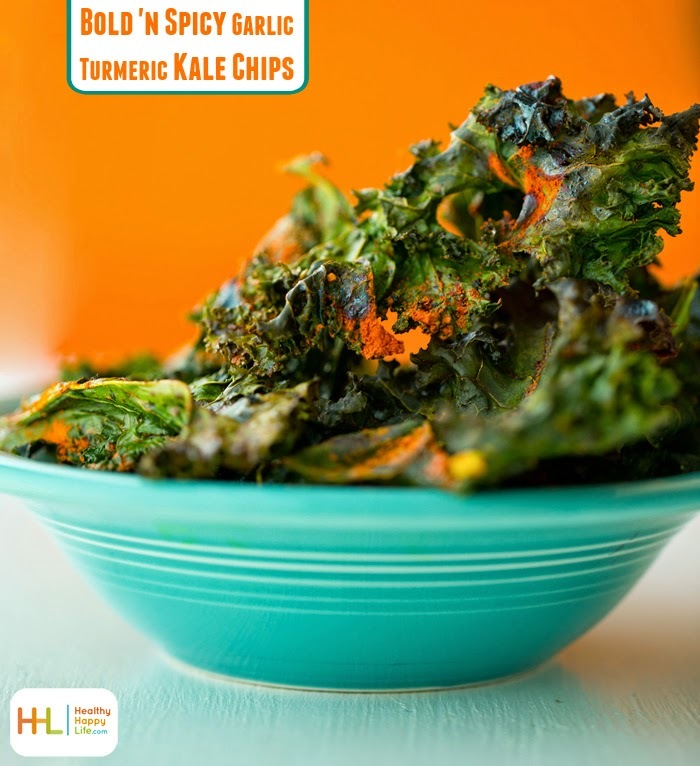 I did a "quickie version" of these chips, but you may use your own method of kale chip baking or raw dehydrating if desire. Add all the vampire coating to a high speed blender or food processor. Blend until smooth. Wash and dry (very well) kale leaves. 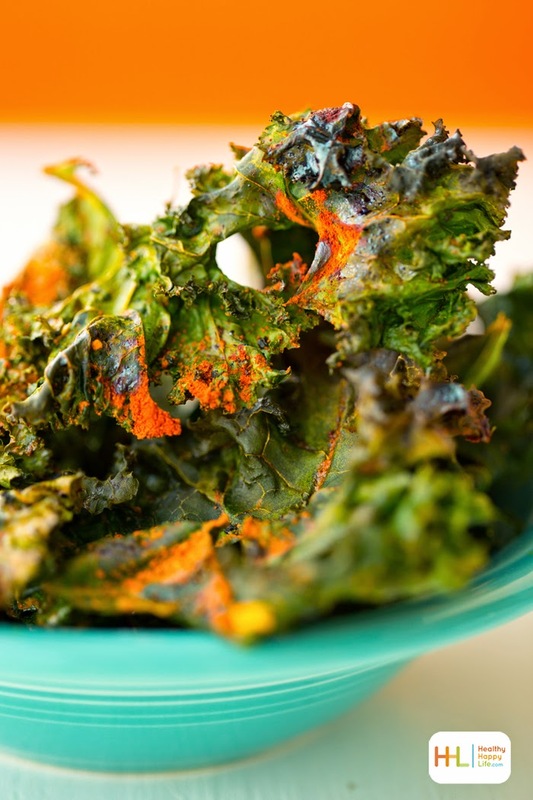 Toss the kale leaves in the vampire coating. 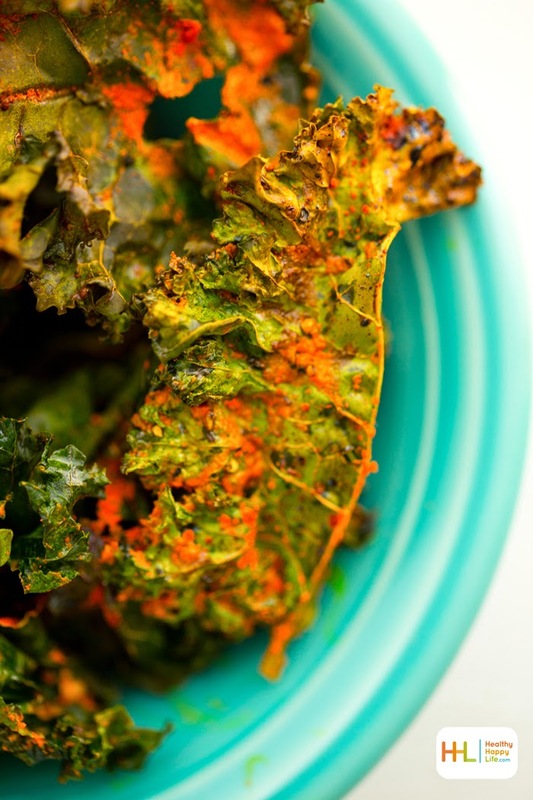 Then arrange the coated kale leaves on a baking sheet, one layer, no overlapping leaves. Pour any excess coating over top the leaves. Place baking sheet in the hot oven and turn oven to broil. Add a few extra sprinkles of turmeric for extra orange color and flavor if you'd like. Allow to broil for five minutes, then open oven and flip any leaves you see that are looking a bit soft of smashed down.You can also fluff a few chips by pulling them up a bit or rotating. Allow to broil another two minutes or until most of the chips look nice and crispy. A few half crisp/half soggy chips are OK because they still taste delicious. Serve warm, right away. These will not last long! You can also BID on a signed copy of 365 Vegan Smoothies, in the same auction, for the same cause. Starts at $9.99! Interview with the bloggers at fabLab, I am towards the end!.. Also up for grabs.. these limited time GIVE shirts..
..GIVE tees, get 10% off with code KATHY. Buy here. 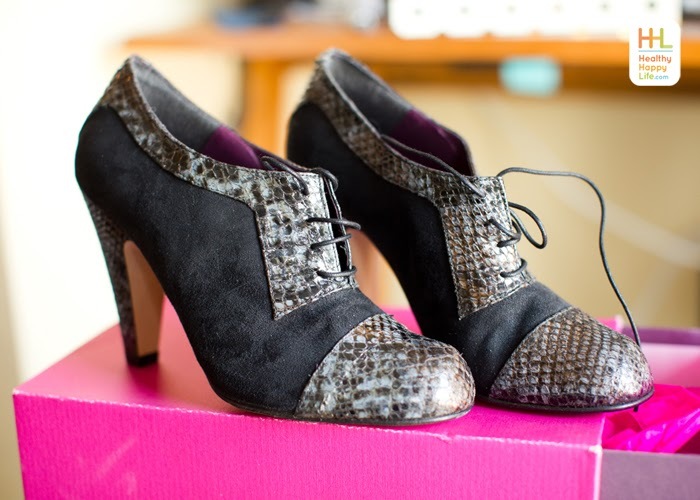 A portion of the proceeds benefits A Place Called Home.